There's some things in life you just don't compromise. Sleep is one of them. A luxurious bed is another. I was recently invited to Sleepyhead's new collection launch. 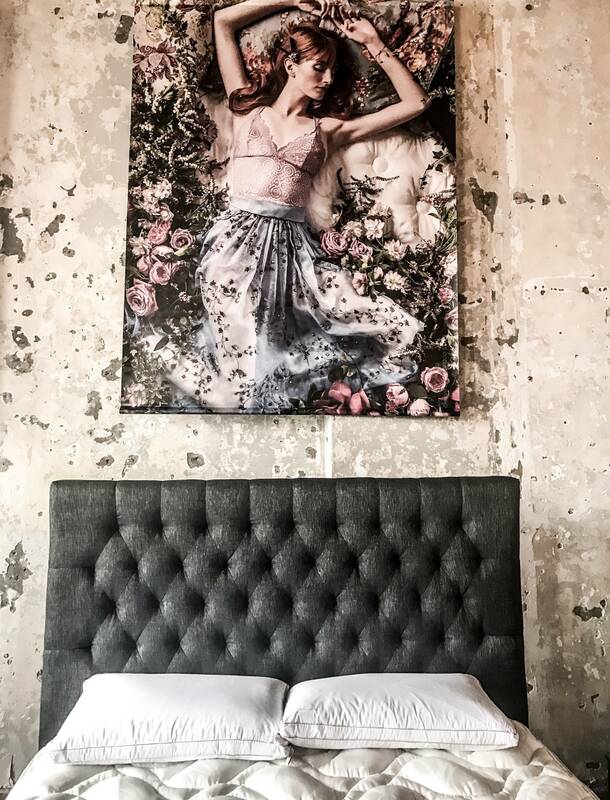 Nothing is more beautiful than a luxurious night's sleep and, with Sleepyhead's new luxury Sanctuary range using their unique patented Sensorzone technology and finest comfort materials, you too can be a sleeping beauty. 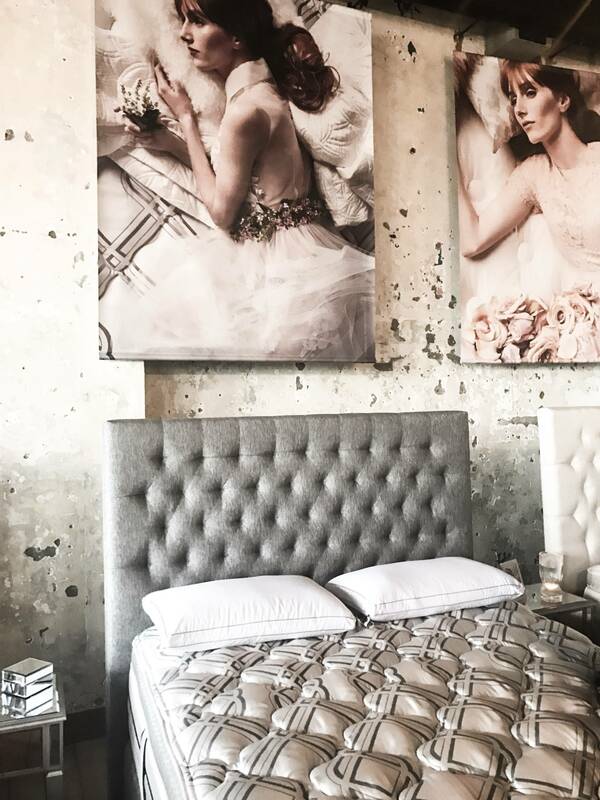 The Sleepyhead Sanctuary mattress is the definition of luxury. The design features a detailed crafted finish using premium materials, including natural fibres such as New Zealand wool and silk, high tensile and heat-tempered steel springs, and designer foams that provide five star comfort to ensure you not only wake feeling vitalised and refreshed, you also look it. "Getting your beauty sleep is a common phrase and it is generally accepted having a good night's sleep is beneficial for your wellbeing and looks. Sleep is vital to ensure your skin recovers from everyday damage and wear and tear and you wake up looking and feeling your best." When I am purchasing a gift for myself or a special someone, it is vital that the craftsmanship is top-notch. At Sleepyhead, they believe craftsmanship is the single most important element in designing and creating a perfect night's sleep. 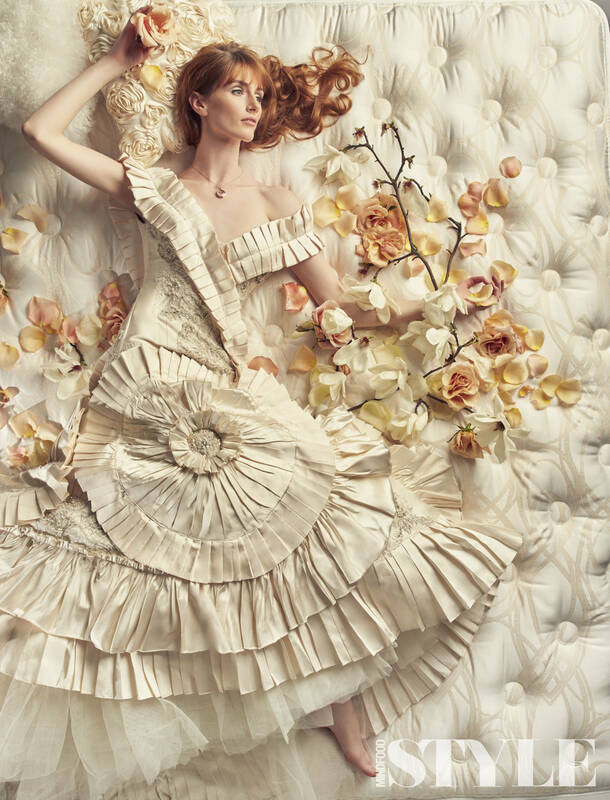 With over 80 years of experience, they produce both their own springs and foam and the mattress makers build up each layer by hand to ensure nothing is short of perfection. And of course, it is New Zealand made. I was gifted the Sleepyhead Silk Touch Advanced Memory Foam Pillow (core is enhanced with a wool and silk surround to provide a luxurious feel of comfort) and I can't sleep without it now! Your pillow makes up 25% of the total sleep surface of your bed. The right pillow is essential to work in unison with your mattress to provide support for your head and neck and assist with spinal alignment. As I'm in the midst of shopping for a new bed, I can't wait to get a Sanctuary bed personally crafted! I can't believe it's nearly the end of October and of course, the end of 2016 is nearly here! This year has definitely been a rollercoaster ride. I'm looking and feeling better now, than I was three weeks ago and taking each day as it comes. Slowly, but surely I am getting there. I'm sure in time, I will be back to 100%; you really do have all the strength you need within you! It's all uphill from here and I'm ready for everything that comes my way. I've recently moved to my own place and have been there for a week now. It's definitely a change, however a welcoming one. Each day, I'm thankful for the blessings in my life as well as the challenges for making me stronger. I'm learning new things everyday and things have changed for the better and I'm feeling so much more positive vibes around me. I'm also enjoying the warmer weather here in Auckland as summer approaches. One thing I am definitely looking forward to is my vacation in December and I can't wait to share with you all a little piece of where I originally hail from. If you've been to Burma before, do share with me where I should head to and explore. Here's to summer adventures, and collecting memories!